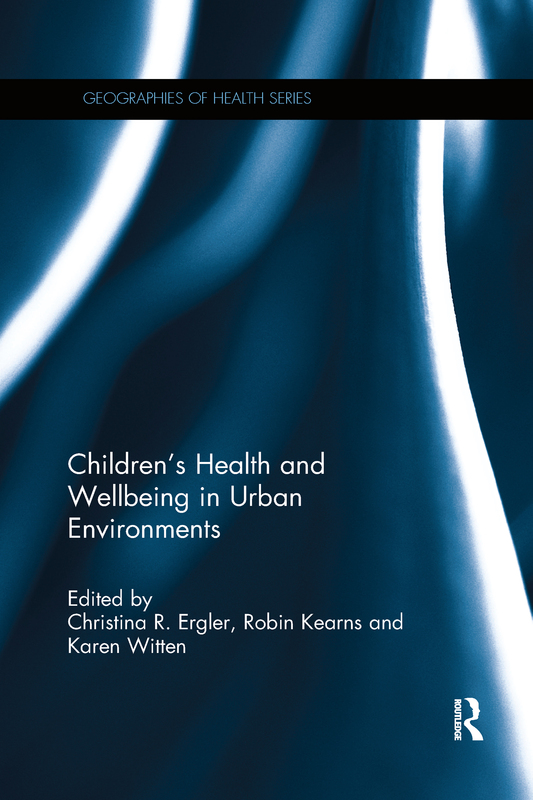 How does the neighbourhood built environment influence child development? Is society now being social? Is ‘natural’ education healthy education?